However, you can also create an income stream by selling fine art prints and products. Many tools exist out there to help artists sell: Society6, Fine Art America, and Etsy are a few of the big ones. Using these tools, an artist can set up shop, fill their store with products, and set their prices. This is where a lot of artists begin to give up. Unfortunately, this is not a "build it and they will come" kind of scenario. In fact, setting up shop is where the work begins. From here an artist needs to know how to build a buyer, or collector, base. 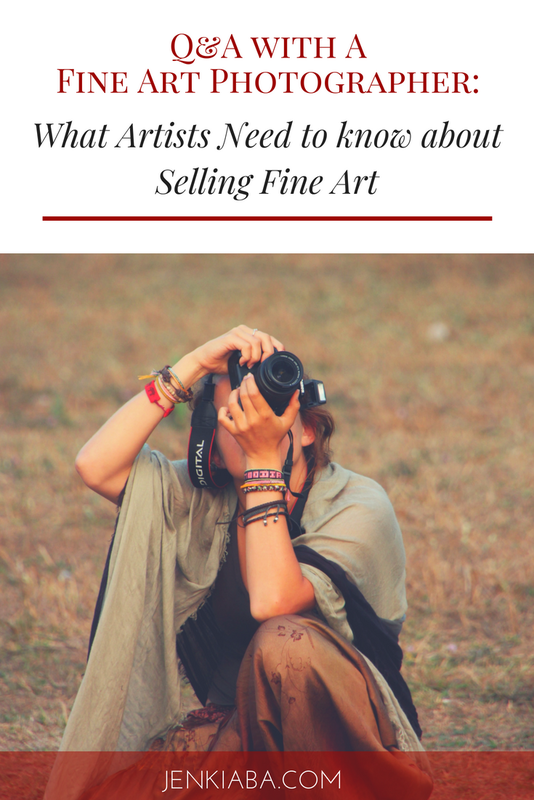 So I decided to talk to fine artist Alissa Rosenberg to discuss her path to selling fine art in order to help other artists who are on the same path. Alissa is a fine art photographer based on Long Island who specializes in Landscapes & Seascapes and has also begun exploring digital manipulation. Alissa Rosenberg is a Long Island artist who specializes in landscape photography. Although photography is something she only began exploring within the last decade, she has already built an impressive resume, with accolades and awards and is sponsored by Sirui USA as one of their Sirui Professionals. In her shop she sells everything from prints to products featuring her work, and she has learned some valuable lessons about selling her fine art along the way. Alissa was kind enough to sit down with me for an hour and share both her journey and the lessons that other artists can take note of in their own careers. If you're interested in joining us for this live broadcast series, come on over to my Facebook Group "Beneath the Surface"